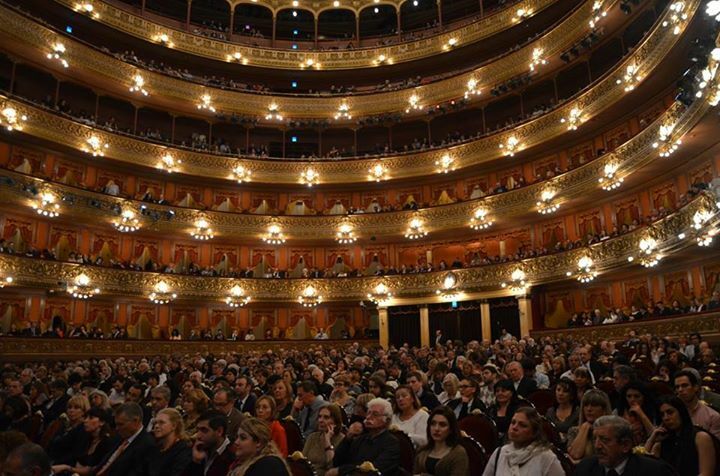 During the night of Friday September 25, the Armenian community of Argentina celebrated the 24th Anniversary of Armenia's Independence with a music concert in Teatro Colon, the main opera house in Buenos Aires. 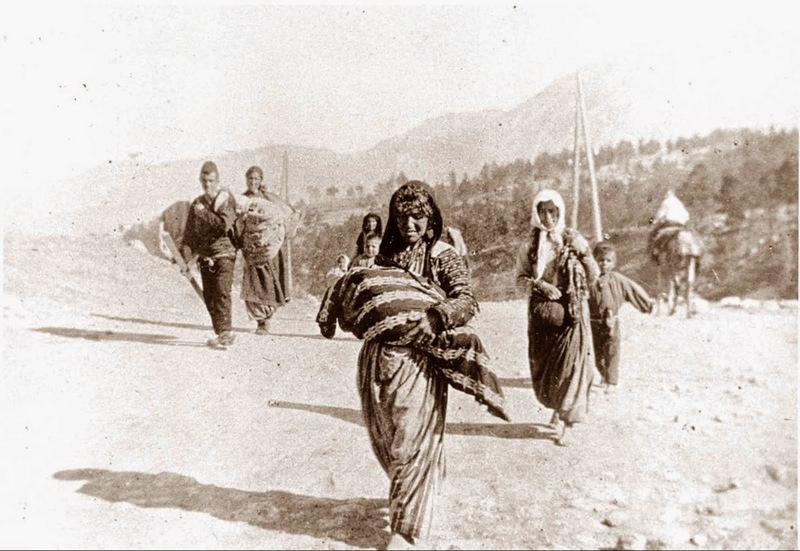 The event featured an opening by Hilda Lizarazu and Lito Vitale, who performed the Argentine anthem, and musicians Alla Avetisian and Mkhitar Kuduzian that did the same with the Armenian anthem. 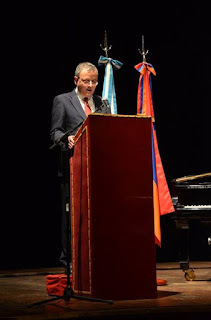 The Armenian ambassador to Argentina Alexan Harutiunian gave an opening speech and National Deputy Graciela Boyadjian spoke on behalf of the Armenian community. 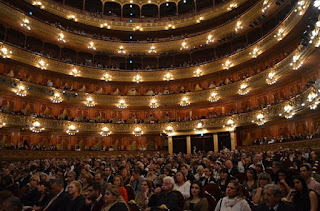 Later, the choir "Hai Folk" and the group "Camerata Bariloche" played tango, the traditional Argentine rhythm, and Armenian music. "As was the case with the first Armenian Republic emancipated in 1918, Argentina was one of the first Nations to recognize our country and extend their hand of friendship and cooperation," said Alexan Harutiunian in his speech referring to the Armenian Independence. 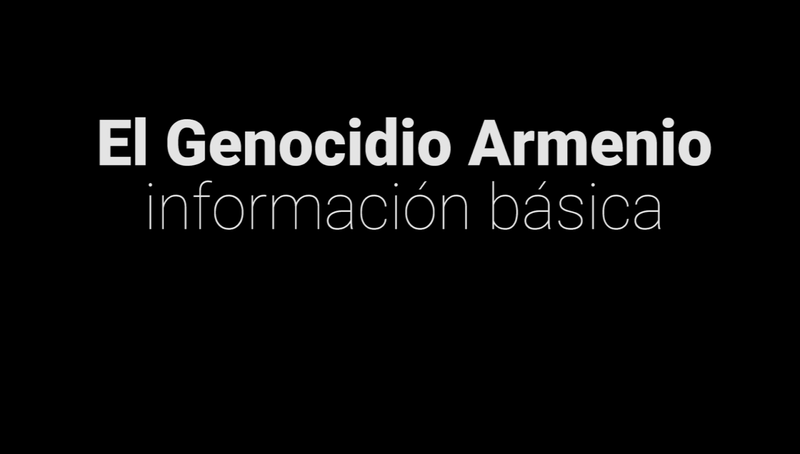 After recalling the recognition of the Armenian Genocide by the former President Raul Alfonsin, the Armenian ambassador stressed the importance of the recognition law enacted by former President Nestor Kirchner in 2007. 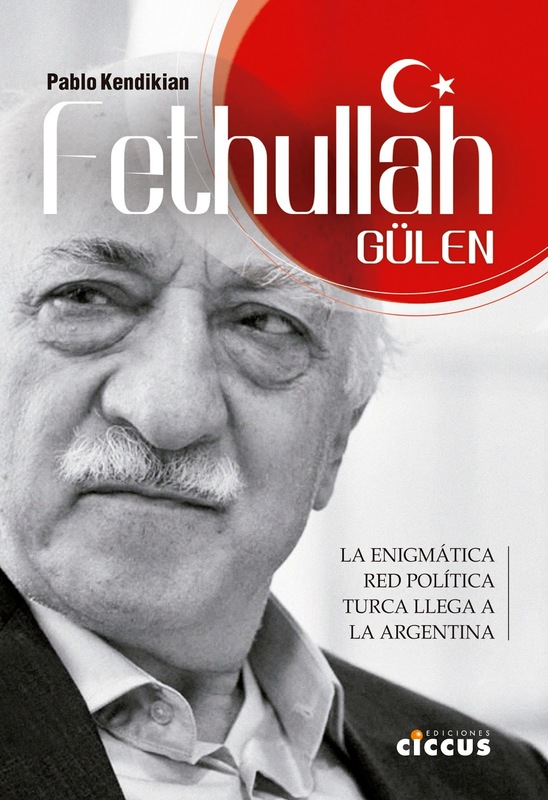 "Today our two countries are not only friends, but cooperate in political, economic, cultural and other fields."